By including fingerprint recognition on its iPhones, Apple helped legitimize biometric authentication for phones. 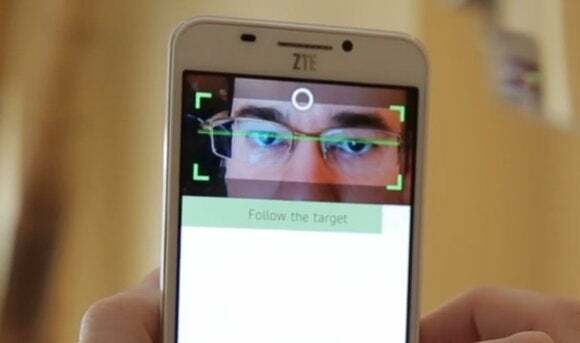 But fingerprints aren’t the only thing that can be used to authenticate, so in collaboration with EyeVerify, ZTE has integrated retina scanning technology in the customized front camera of the new Grand S3. For now, the Eyeprint ID feature only controls log-in, but ZTE has plans to expand the feature to work with apps. The underlying technology works by identifying unique vein patterns in the human eye. It doesn’t take a picture, but shoots a short video to ensure the right person is trying to access the phone. In a test, Eyeprint ID worked flawlessly. It takes about a second for it to authenticate a user if the phone is held at the right distance from the face and eyes. 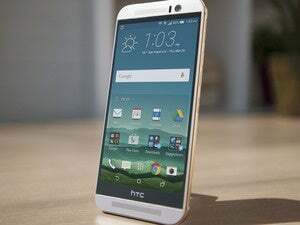 The screen goes white when the scanner does its thing, which helps improve performance in low-light conditions Still, using retina scanning to access the phone isn’t as quick as entering a PIN code. However, it may be worth the extra time to use Eyeprint ID to access sensitive information, such as banking and other financial apps. For now, the ZTE Grand S3 is only available for purchase online in China, priced at 3000 yuan ($480). 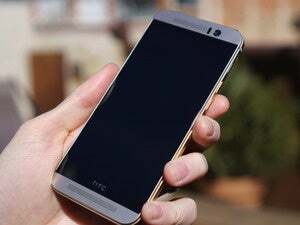 But ZTE plans to put it on sale in other parts of the world sometime this year, it said.